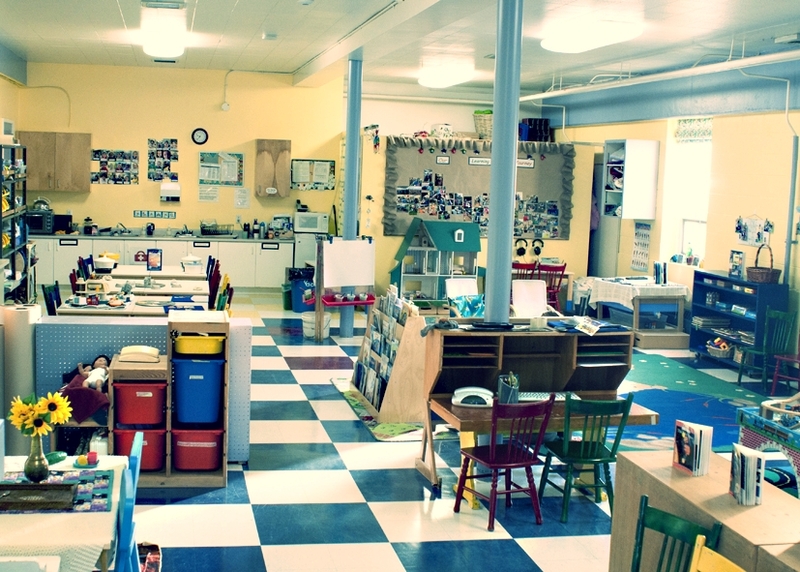 Please email our Enrollment Coordinator at enrollment@oakbaypreschool.com to find out more info! 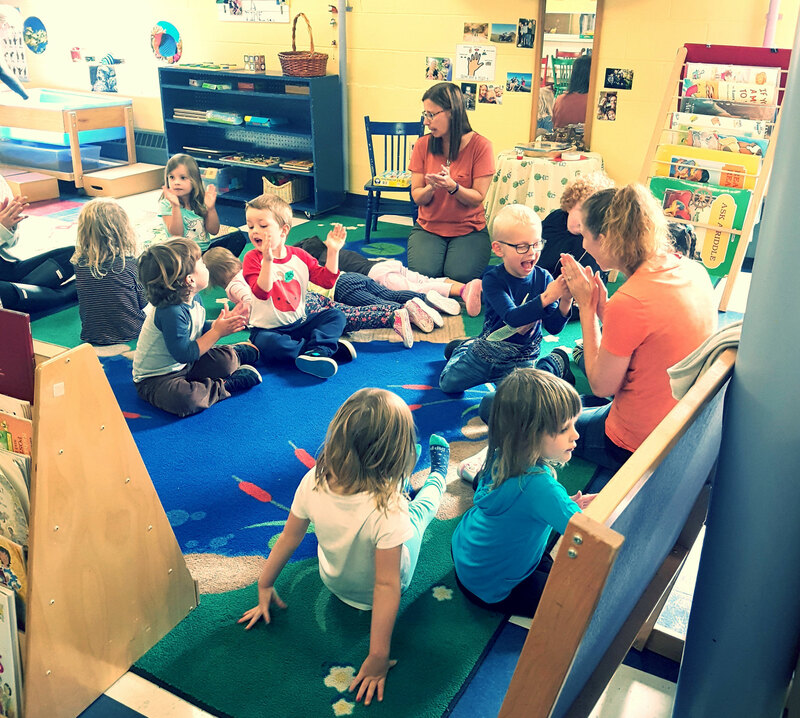 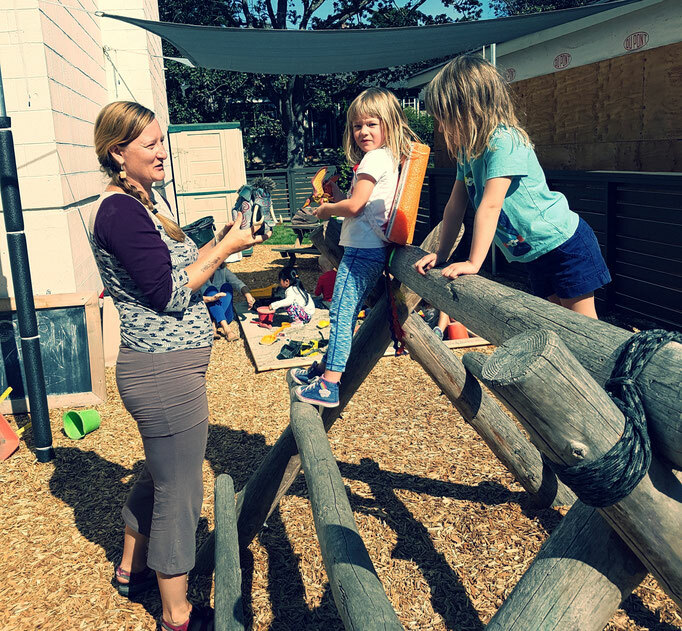 Located in Oak Bay since 1971, our preschool is parent owned, offering you the opportunity to be involved in your child's first school experiences. 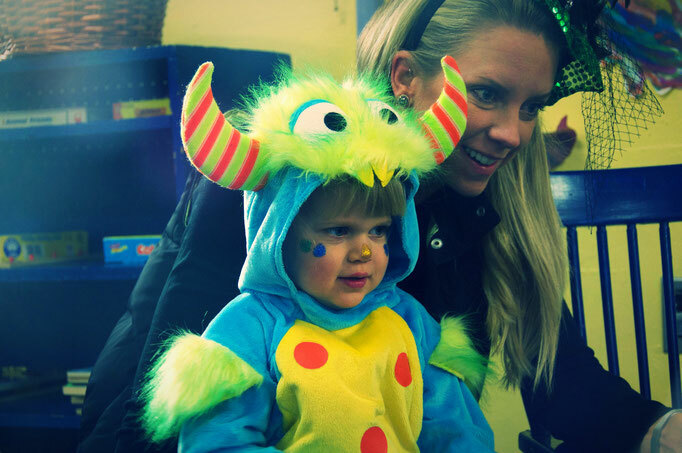 Families return for the love and sense of community. It’s not just a school, but a place for families to belong, share, learn and grow together. 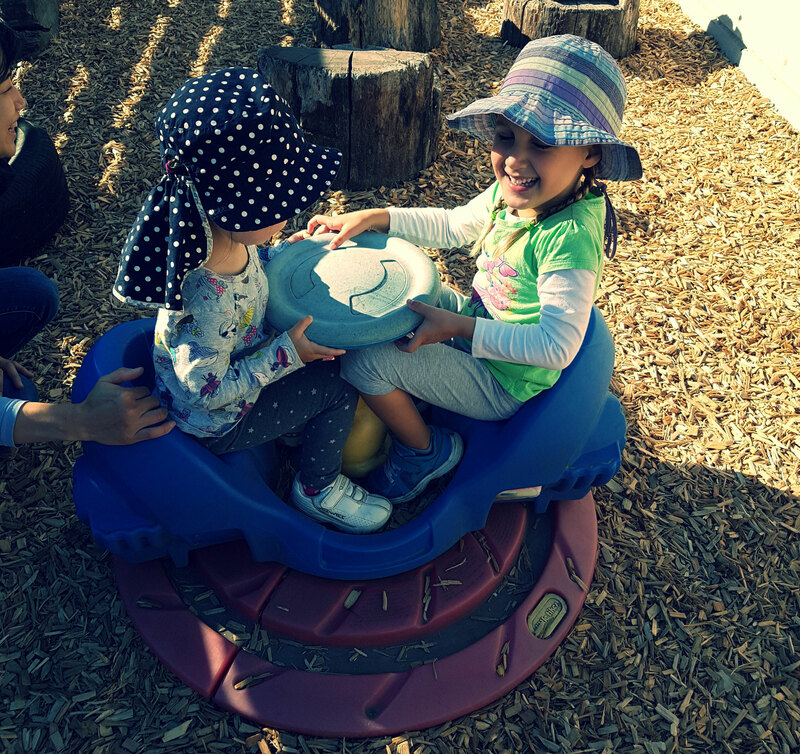 Our learning through play approach fosters children's sense of wonderment with the world around them. 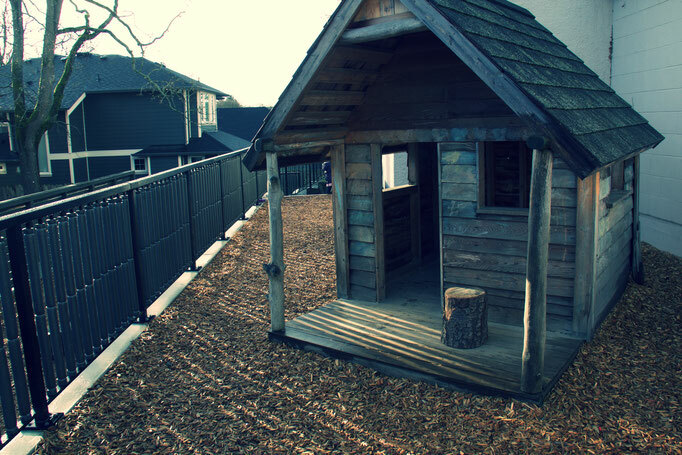 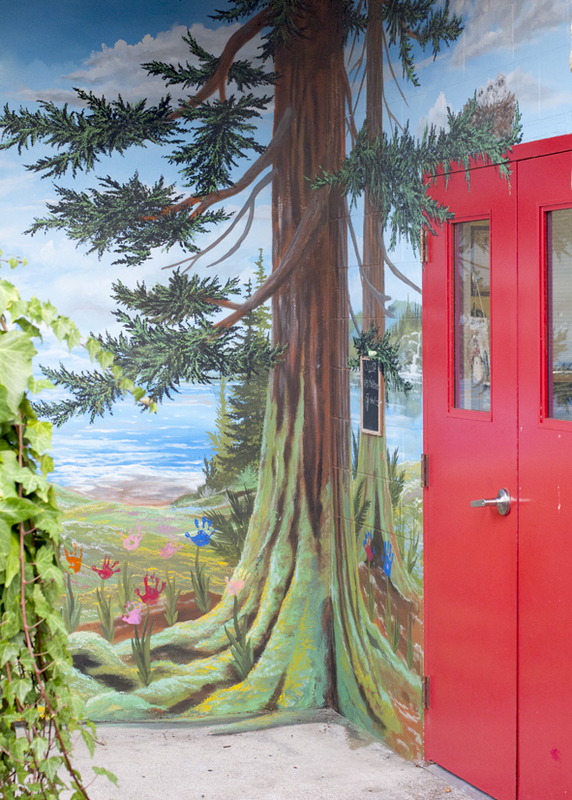 We use a balance of indoor and outdoor classrooms to enrich your child's preschool experience. 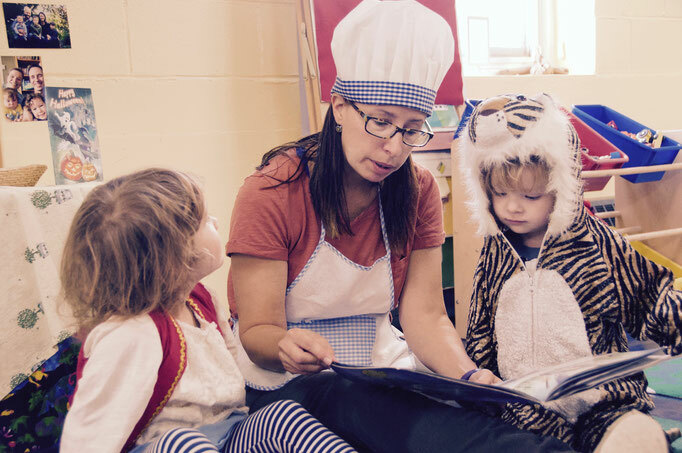 Our educators consider each child individually and incorporate traditional and current philosophies as their recipe for learning.